Pamela Anderson was said to owe $1.1 million in back taxes and debts to construction companies that were working on her Malibu house last year. She reportedly had to put the house up for sale this year just to stay afloat. How do you spend $70 million? 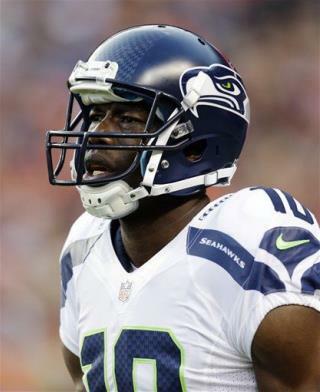 Ask Terrell Owens, who somehow managed to do so, ending up broke and owing money to four different women for child support, among other things. 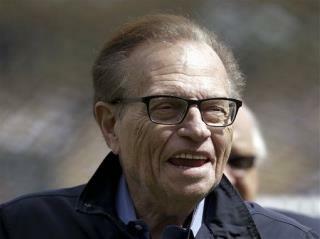 You may not have known that Larry King had to file for bankruptcy in 1978, after his former business partner accused him of stealing money. When Toni Braxton filed for bankruptcy protection in 2010 (and that was the second time), her $50 million in debts included such swanky places as Tiffany and the Four Seasons. Jose Canseco filed for bankruptcy last year, thanks in part to more than $500,000 he owed the IRS. Game of Thrones star Lena Headey claimed recently that she had just $5 in the bank, thanks to a contentious divorce and custody battle. 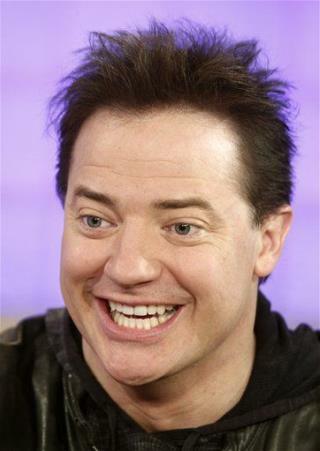 Brendan Fraser went to court recently to claim he can no longer afford to pay child support and alimony to his ex-wife. He says he was injured during Hurricane Sandy, which hurt his earning power. Courtney Love once said she was so broke she had to live in a rented apartment with her daughter and had just $4,000. Kim Basinger filed for bankruptcy after losing an $8.1 million breach of contract lawsuit. She had to sell her share of the Georgia town she had bought for $20 million. 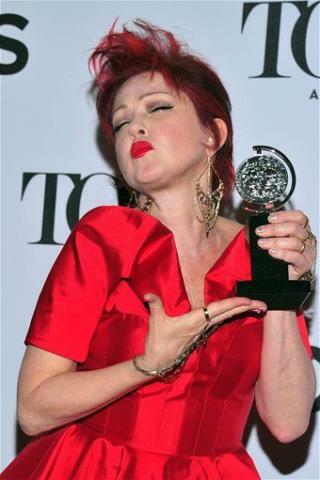 Cyndi Lauper filed for bankruptcy in 1981, but her solo album helped her make a comeback. 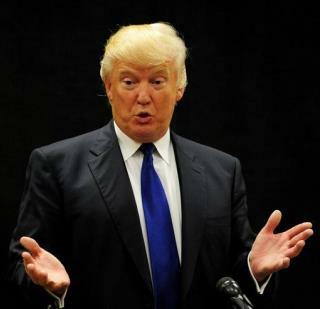 OK, so Donald Trump has never filed for personal bankruptcy, but he has filed for corporate bankruptcy twice. "World's first supermodel" Janice Dickinson filed for bankruptcy this year, owing $1 million. Thousands of that is in unpaid medical bills to plastic surgeons and dermatologists. 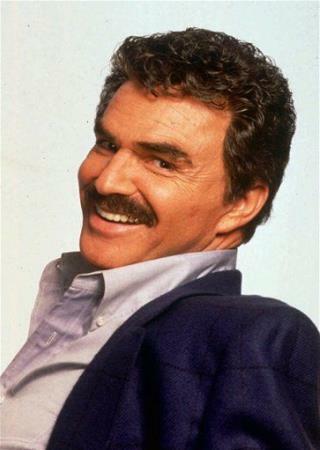 Fun fact from Burt Reynolds' 1996 bankruptcy filing: He owed $100,000 to his wig maker. 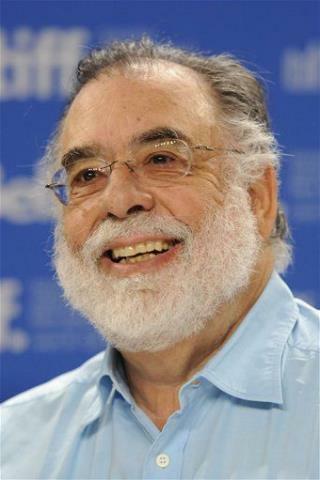 Director Francis Ford Coppola started bankruptcy proceedings in 1982 after a musical he made failed, but he ended up becoming successful in the wine business. President Donald Trump NEVER filed for personal bankruptcy, is worth billions of dollars, and Evann Gastaldo had no business putting his name and photo on this list. The author did this just to try and stick it to Trump because she doesn't like him - but all her inclusion of Trump in this article does is show that that she is dishonest. Just two examples off the top of my head. Special academy award winner Stan Laurel at the time of his death lived in a 3 room apartment. Three years after Jackie Wilson's death a fundraiser collected money to place a headstone on his grave. Famous does not necessarily mean rich. As an actress, I work all the time with other actors who work all the time and are well known, but don't have a lot of money. A really good actor can buy inexpensive clothing and accessories and appear far wealthier than they really are.